We’re kicking off a new series of videos sharing how to make our favorite whiskey drinks — right in the comfort of your own home. 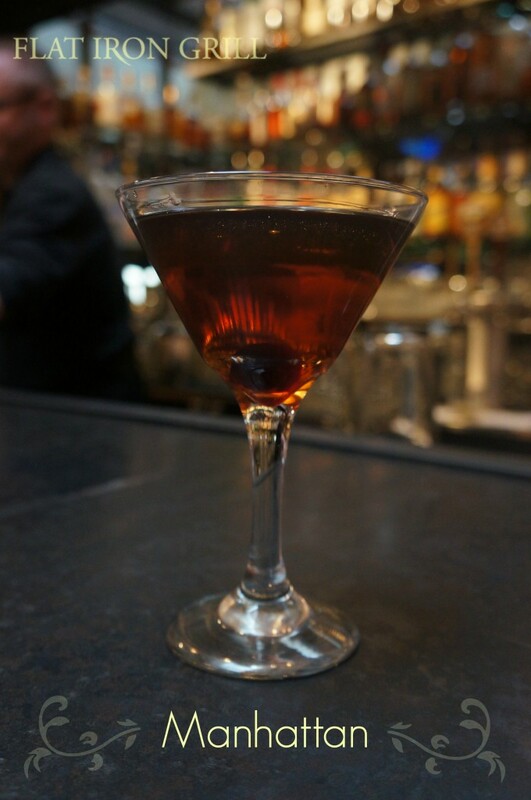 Watch The Flat Iron Grill’s Bartending Wizard, Kyle, show how to make a classic Manhattan. Stir, then strain into chilled Martini Glass.